Memebox Global #11 Review / Is It Worth It? Memebox USA has recently reached me out to review some of their boxes. In Korea, I hear a lot about Memebox, which is currently the No.1 beauty box provider in Korea. And I was thrilled to hear that it finally expanded globally starting from the US. They provide Korean cosmetics which are renowned for their high quality and efficacy. In one Memebox you'll receive a few full size items as well as some deluxe size samples. What I've received was Memebox Global #11. 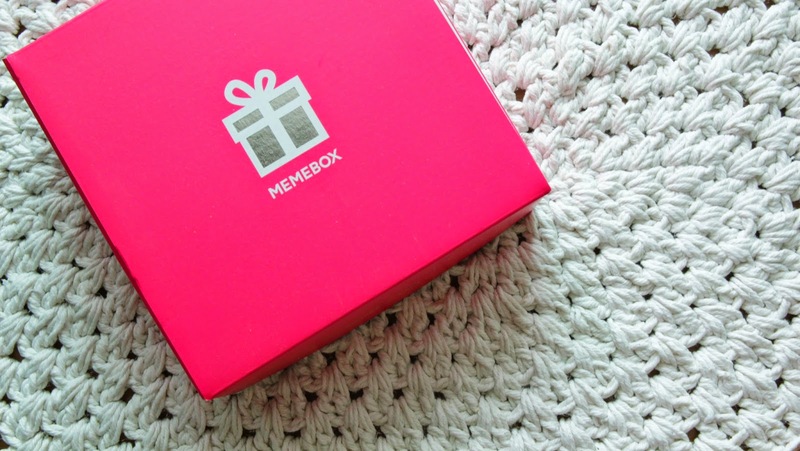 Memebox Global is the bestselling, original version Memebox. 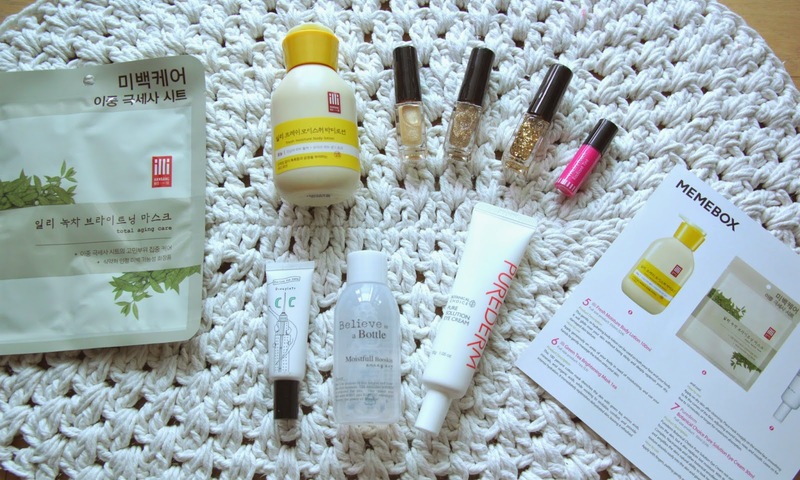 Memebox Global is designed to offer the best way to explore Korean beauty products. It comes out every month and it includes various selections of items from skincare to haircare. Memebox #11 has been soldout long ago, and but later editions are available for purchasing. Anyways lets take a close look at what you can find in the box. So here we go! So is it worth the money? I'll tell you in both perspectives. I personally am an avid user for Korean cosmetics. I tried out majority of Korean brands from high street to high ends. 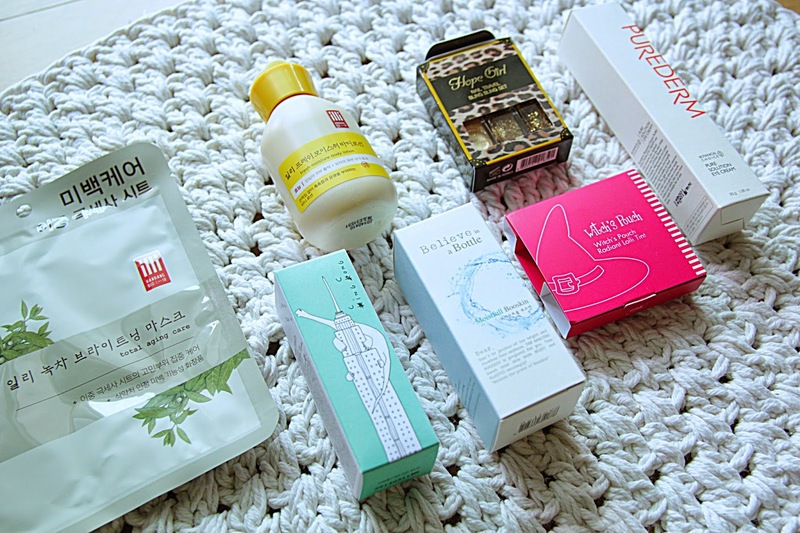 If you know what you want and what to buy, and you're consistent on receiving information of Korean products, this whole subscription beauty box would probably not satisfy your taste. Most of the brands are pretty underground which some were actually very strange to me frankly. So this edition was a bit let down to me. I actually think Memebox Korea boxes are better! However, if you're quite new to Korean cosmetics, and want to try Korean products this would be a great option for you. 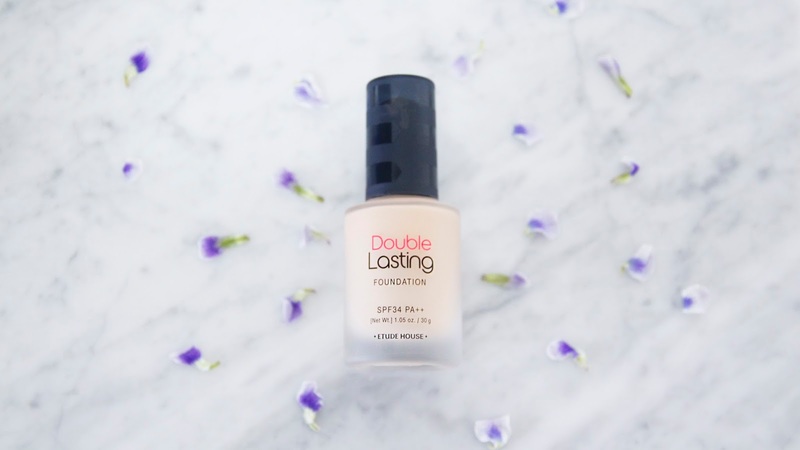 You'll be able to try out new products and the good thing is you don't need to pay the annual subscription fee. You just purchase once and if you like it you can continue purchasing! Even though it says it's Memebox USA, they ship directly from South Korea, which might cause a long shipping time . I see a mixed feedbacks on the shipping period. So make sure you read up much reviews before you purchase a box! I've never tried any of the memeboxes, but I've seen a bunch of reviews on them! I agree that a lot of the brands are rather unknown, but I guess it's a good way for those brands to get some sort of awareness. I think the boxes are a hit or a miss for a lot. I love your youtube videos. Hope you can check out my blog. I blog about beauty too. But Korean Memeboxes are great! I've never tried out Memebox, but I have heard about it. 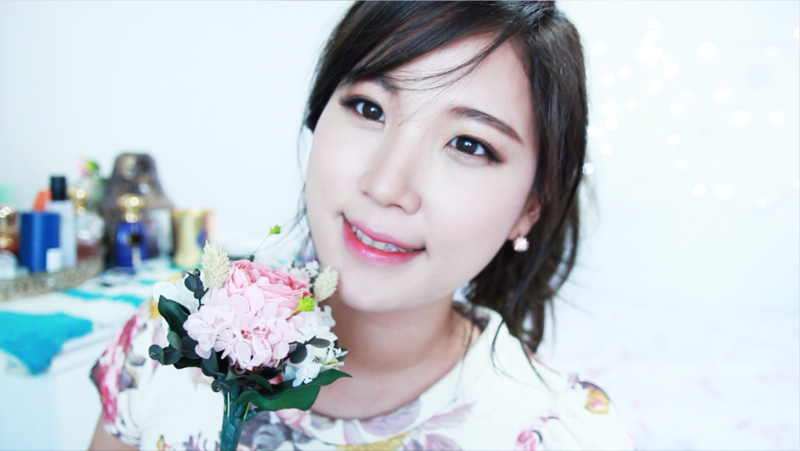 Although I'm still new to learning about Korean cosmetics, I've never heard any of those brands before. If they included brands like innisfree, Etude House, tony moly, ect. then I probably would be more inclined to purchase it! I just bought the Iope super box from them ($79 for four full sized products!) Can't wait for it to arrive, and I love how you're not forced into a subscription period.